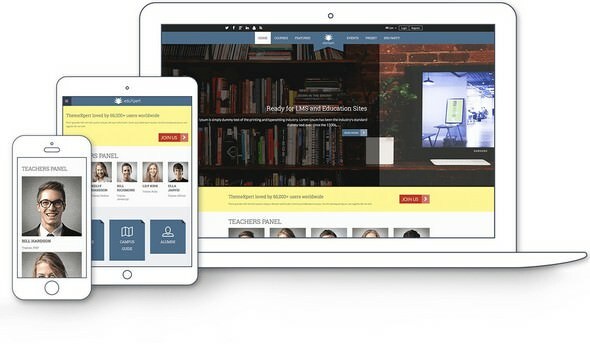 EduXpert is versatile and content-rich Joomla template, comes with engaging preset styles being truly unique with an extended support of GURU and JomSocial, ideal for online course portal and vast array of possible websites. This Joomla! template is groomed to make your Sportz website responsive and banner-friendly with amazing visual, and easy-to-go color changing options. Sportz - Joomla sports template is totally responsive Joomla template, can adapt automatically to mobile, tablet, desktop and kindle. 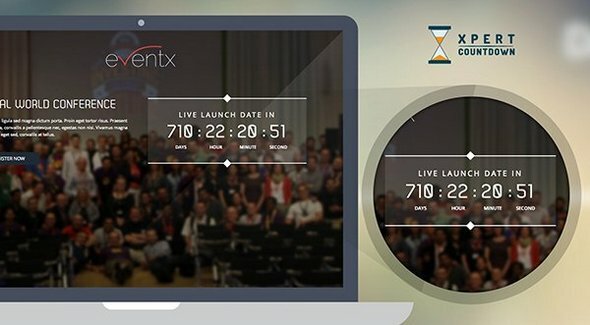 So, you don't need to make any separate layout or content for any other viewing devices. 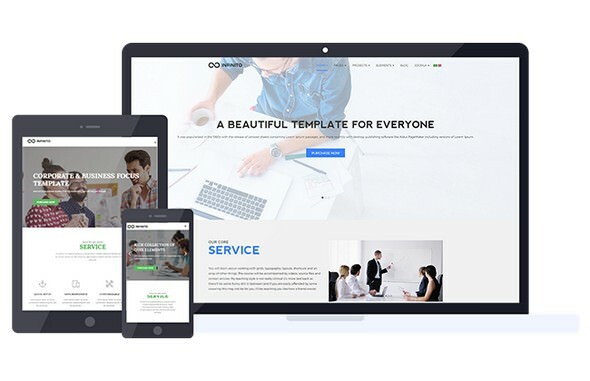 A Responsive Template for Joomla that gives your business a fresh look with its travels light, focusing on essential design elements and paying special attention to detail. Built with the Quix Pagebuilder. 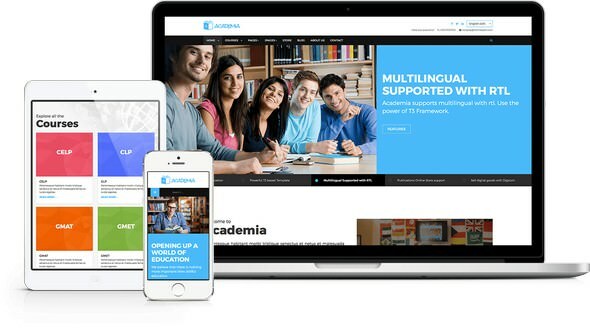 Stunning responsive educational Joomla template fits perfectly for schools, colleges and language centers. 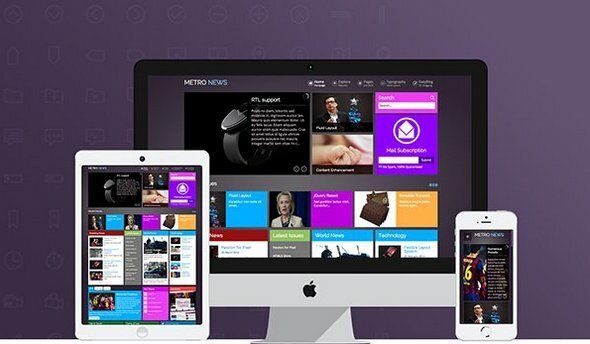 Modern edge designs coupled with latest web features flourishes the use of all functionality and provide an informative, contemporary experience for students and viewers. 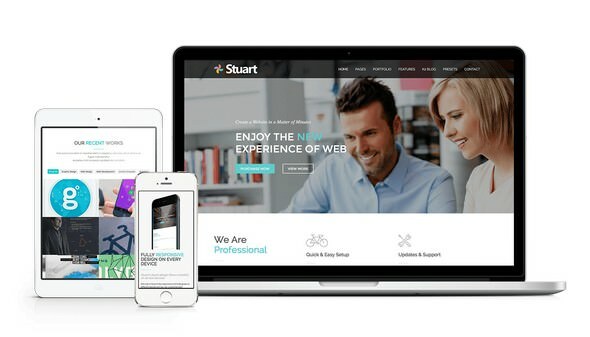 Stuart is blended with an elegant and subtle design, adapts perfectly with business, corporate, medical and portfolio based websites. But possibilities are endless with infinite customization and configuration, allowing for an equilibrium between professionalism and artistic piece. 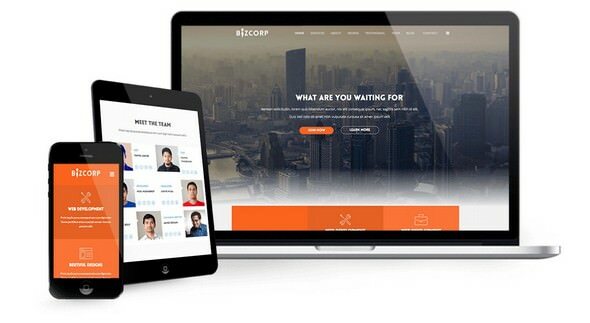 Give your business website an unique and fresh look with all modern features and flexibilities. 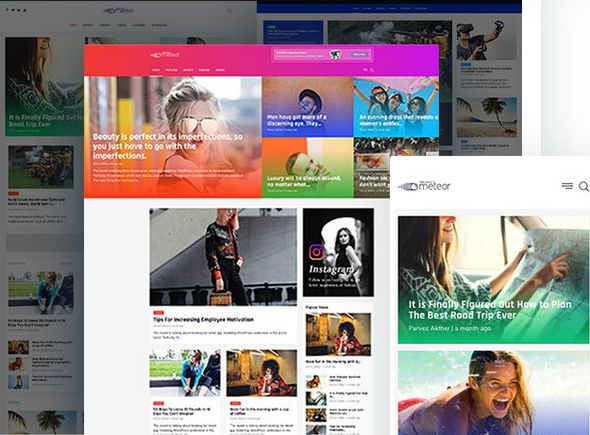 Special attention to details, eye catching effects and drag & drop page builder, make it perfect for any business or agency website. Thundering responsive OnePager Joomla! template special made to show your complex Ecommerce service website compressed into a simple one page site.